Now available – Cadbury drinking chocolate in your coffee vending machine! 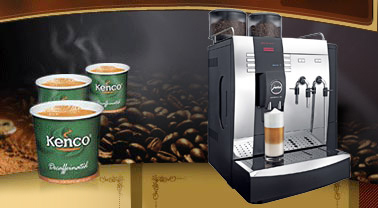 The merger of Kraft foods and Cadburys has started to give Kenco Local Business Service a few new exciting options for use in it’s vending machines and coffee vending machines. One of the most exciting is the introduction of Cadbury 10 x 1kg chocolate powder into our range of hot drinks ingredients. This now means that it you have one of our Korinto or Kobalto bean to cup coffee machines you can now have Cadbury hot chocolate from the same machine. This is the same for the floorstanding hot drinks vendors such as the Astro or the Canto. Wehave always had a good reception from our customers towards the Suchard hot chocolate but it is nice to be able to offer an alternative. 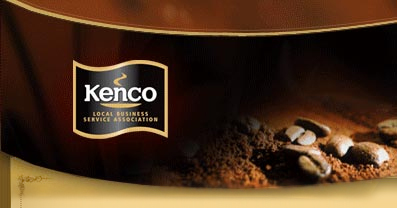 If you would like to try this new hot chocolate product then please give the office a call. This entry was posted in news and tagged coffee machines, coffee vending machine, kobalto coffee machine, korinto coffee machine. Bookmark the permalink.